English National Ballet is in the midst of a run of Wayne Eagling’s “The Nutcracker” at the London Coliseum through December 30. 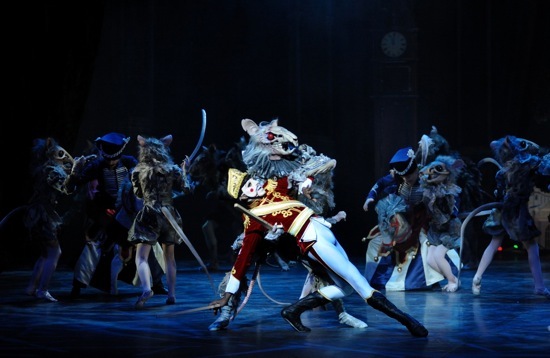 The production features choreography by Wayne Eagling to Tchaikovsky’s classic score. It’s based on a “concept by Toer van Schayk and Wayne Eagling” with scenic design by Peter Farmer and lighting by David Richardson.